What do skeletons say before they eat? 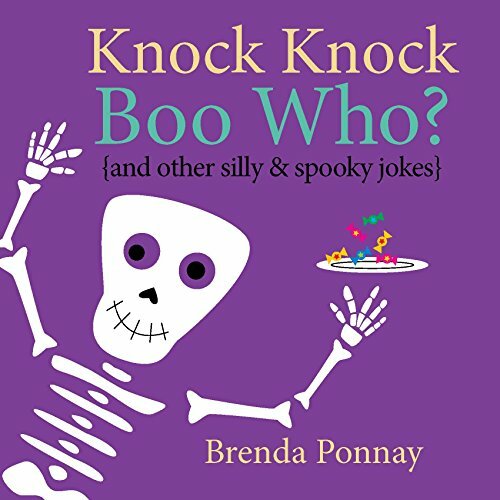 Bone appétit!What did the ghost wear to the party?A boo-tie!Belly Laugh Scary, Spooky Halloween Jokes for Kids is full of hilarious and spooky fun! 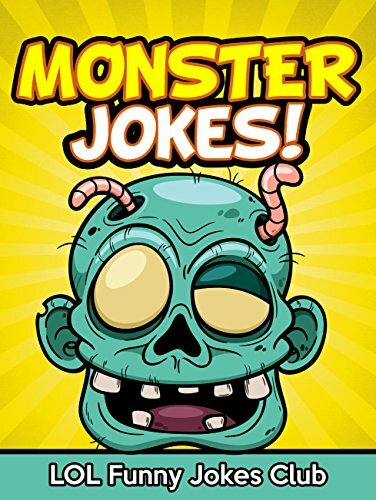 From snappy one-liners to hilarious stories, this collection is complete with 350 jokes for kids and is complemented by creepy line drawings. 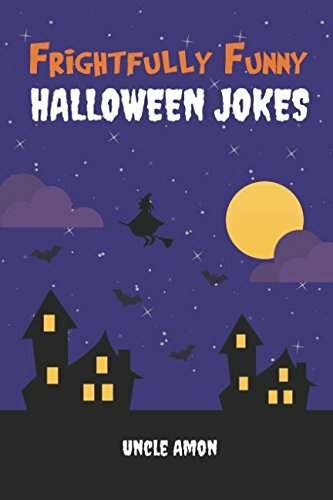 Perfect for long car rides and rainy days, this book is sure to bring laughter and fun into your home.For kids ages five and up, this book is perfect for home, school, or really anywhere! 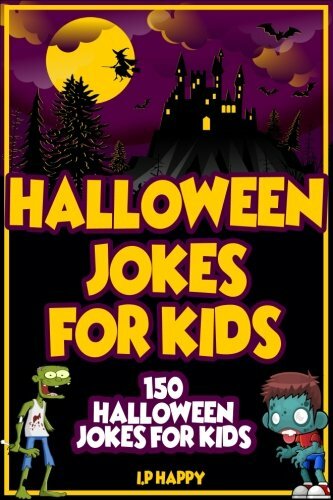 Also included is a spooky laugh button for added entertainment! 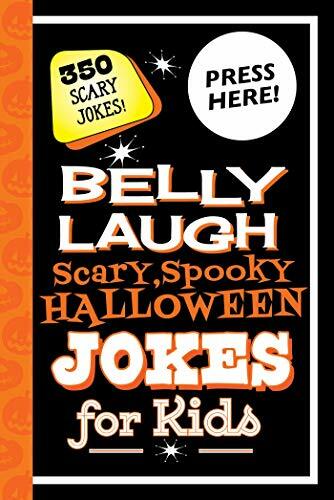 The #1 bestselling Laugh-Out-Loud Jokes for Kids series is bringing giggles to a whole new age group! 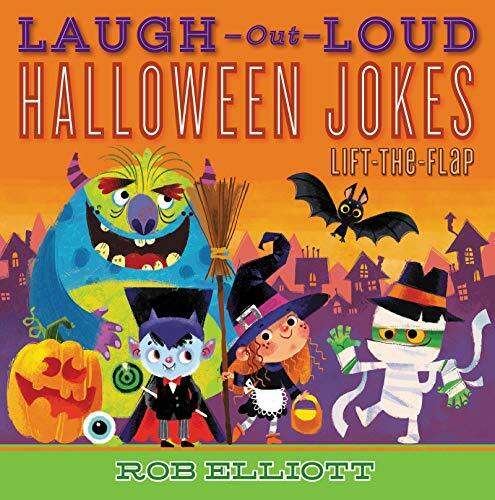 Get your little ones ready for Halloween with this beautifully illustrated lift-the-flap joke book.Rob Elliott’s Laugh-Out-Loud Jokes for Kids series has sold more than 4.5 million copies. 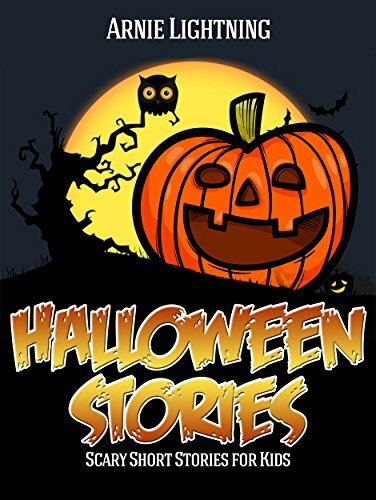 Now for the first time ever, his fun-for-the-whole-family collection has been adapted for little ones. 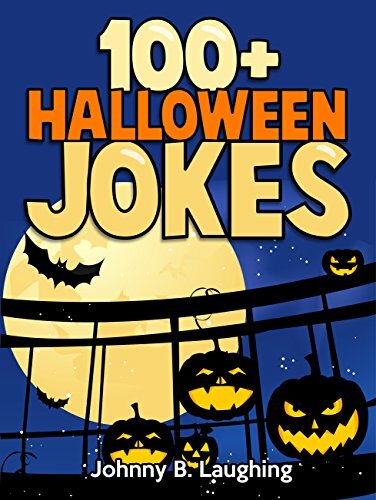 Lift the flaps to reveal ghostly jokes and spooky puns that will have kids screaming with laughter!This paperback book includes 14 Halloween jokes specifically selected for the youngest of comedians and illustrated in full color. Lift the flaps to find the punchlines!